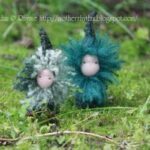 With midsummer approaching, I thought it would be fun to have a special “Fairies & Elves” round up – anything impish, elfish, fairy-ish and midsummer-night-ish to get you into that whimsical magical feeling! Hopefully the selectioin below will set you up for midsummer celebrations. 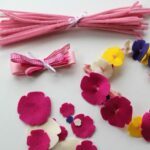 When it comes to fairies, I particularly like the nature and waldorf inspired fairy crafts. Just adorable. 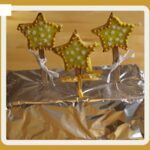 I am pretty certain, that I will be revisiting this post myself and making things with my kids. I am inspired by all the magical craftiness out there. 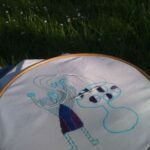 I have also teamed up with Zoe from Playing By The Book. Playing By The Book is a fabulous Kid Lit blog – bringing you wonderful children’s literature from around the world. 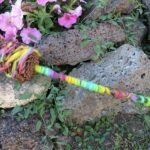 Zoe frequently combines her book reviews with a craft (and was one of the first to inspire me to get crafty), as well as music and other resources. 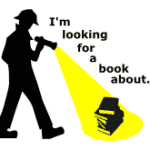 She has now started a series called “I’am Looking for a Book About…” and where possible, we aim to double up and link to each other – Zoe providing you the literature and I providing you the crafts. This way you can get crafty and find beautiful books to share with your children. 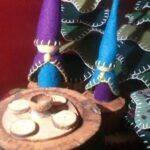 So, hop over and check out all her fantastic books in her Fairy and Elves book round up! There is also more fairiness with, crafts, books and general magic over at se7en. Check it out. 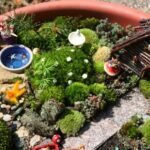 Fairy Garden 2 Another totally GORGEOUS fairy garden – but you HAVE to look at the post and see all the little details – from tea pots to vegetable gardens and swings. 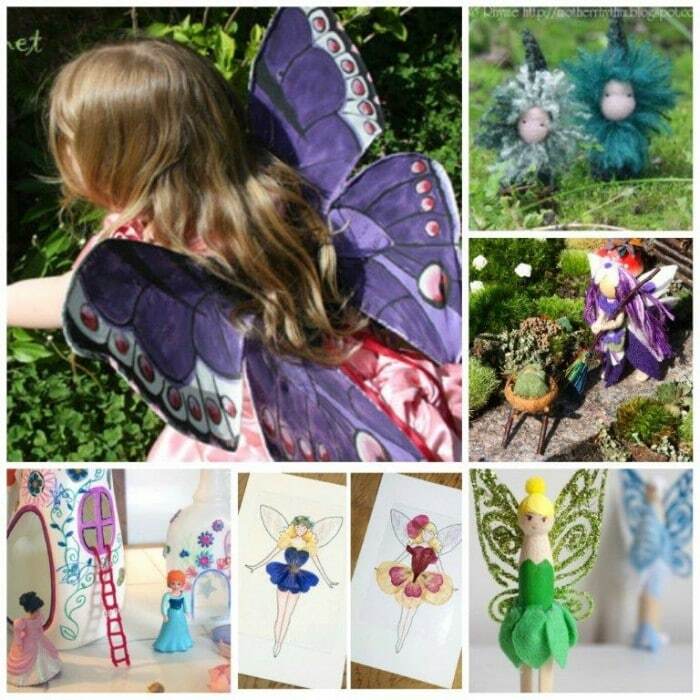 The photos show gorgeous fairy play and really makes you want to go out make a garden! Visit The Juise for more. 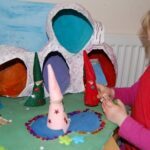 x Fairy Houses I have featured these fairy houses before in – Recycled Get Crafty – but as things can get “lost” and as these are so adorable, I thought I would have to share them again!! The Filthy Wizardry made these beautiful fairy houses from old plastic bottles. Genius. 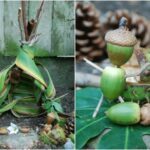 x Fairy House If you don’t quite have the energy for a whole Fairy Garden… and if you don’t have any fairy house shaped bottles to hand, how about a Fairy House made from nature’s materials? 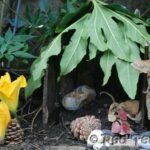 The Craft Stew shares a download for this great looking fairy house made from sticks, bark and stones! x Elf House A slightly simpler version is this Elf House we made in the garden with Red Ted. 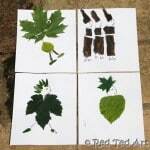 We used sticks, stones and leaves. 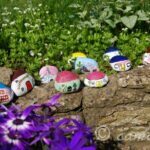 And the children brought our elves flowers and pine cones and visited them every day… x x Stone Houses These little stone houses from Thinly Spread have been on my “To do” list every since I first saw them. I think they are simply wonderful. 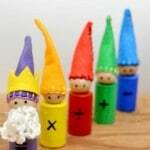 I am torn between waiting for the children to be older, so they can make them with me, and making a set for them now!? 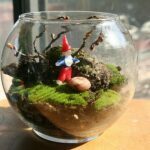 x Moss Garden I know we have had terrarium on Red Ted Art already – but ours featured dinosaurs – not a cute little gnome! 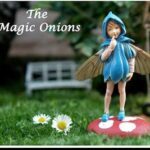 Perfect play companion for fairies and eleves. Love in The Suburbs shares their craft. 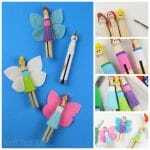 x x Fairy Discovery Bottle How cute is this Fairy Discover Bottle from Here Come the Girls? Totally adorable. Would make a great snowglobe too. 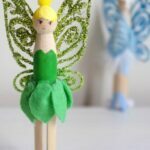 Tinkerbell Fairy We love Clothese Peg Crafts and knew we hade to make a Tinkerbell Fairy! So we did. So. 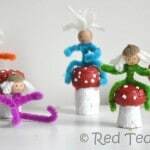 I do hope you found some fairy craft inspiration – be it midsummer celebrations or a fairy party that you are planning or just having fun with your children. Don’t forget to stop by at Play by The Book and check out Fairy and Elves book too. oh my! i love all of these ideas! we just had fairy house week on the blog last week with fairy houses from natural materials and a fairy herb garden. 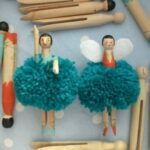 thanks so much for including our fairy looms among these stunning projects! happy almost summer! Aah great minds think alike!! 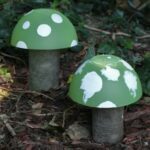 Lots of wonderful fairy adventures popping up everywhere as midsummer approaches. I love your loom! Me to Zoe! Was a great idea of yours! 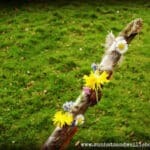 And yes, the nature fairy wand is lovely, isn’t it?! That Sun Hats and Wellieboots is just too creative! 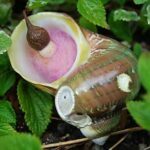 A really interesting and diverse roundup. I’d never have though of half of these but, now I’ve seen them, my head is full of ideas. Thanks for including me in the round up. 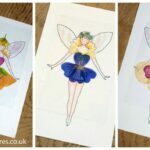 Lovely fairies and magical summer enchantment – I love it! And your stone Fairy Houses ahem *rock* @Chris!!! Thanks for including mine. Molly is off school sick and has just watched tinker bell to cheer her up so I’m sure she’ll be wanting to make a fairy craft really soon! I definitely plan on making the tooth fairy pots out of kinder eggs. So very cute. Aaah well, I hope Molly feels better soon! I am sure the fairies will help! What a wonderful roundup! 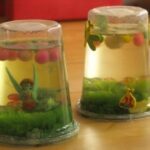 Thanks for including our Moss Garden Terrarium tutorial. I look forward to exploring all these great projects! 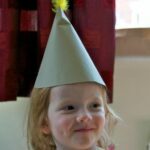 Emma – your Elf hat is perfect! 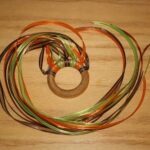 We like all crafts – and simple is good – nothing wrong with that! 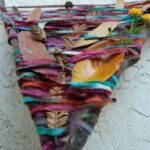 Makes crafts accessible to all! What a great round up. 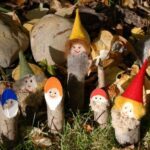 I blogged about a forest walk we went on last week where we discovered some fairy houses in the trees. 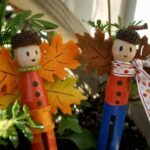 We came home and made leaf fairies and a fairy garden yesterday. We shall definitely be trying some of the above ideas too, as 2 yo is all into it after our walk! Wow, I just read your post! 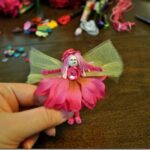 I have fairy envy! 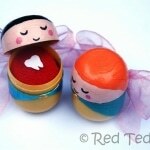 Thanks for round up lovely! Hi! 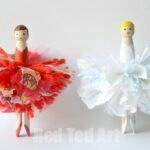 I just checked my “referring sites” on my blog, Calm-Energy, and I noticed RedTedArt.com listed. I visited and found a reference to my Olympics activities! Thank you for noticing! My friend, Koralee @ Bluebird Notes, sent me a wonderful Olympic theme book from Vancouver, BC. It inspired so many ideas! I appreciate your wonderful comments about them! I’m putting your blog in my sidebar so that I can keep up with your posts. There are so many great ideas here for me! 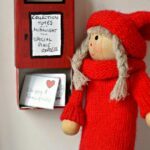 My pleasure Maria – I thought you had a lovely post! And thank you for adding me to your side bar! What a fun find! I love seeing so many ideas all in one spot! I will have to explore! 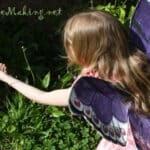 I do fairy fridays on my site (avintagefairy.com) would love for you to check it out! OOO these are lovely ideas! 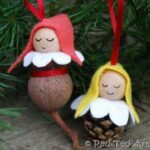 I have loads of fairy posts but I obviously missed your memo this time- duh! We’re just half way through our fairy garden- a “chicken pox” project for C! I particularly like the bottle houses!! Have fun! 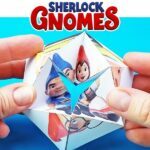 Thanks for including my Math gnomes! 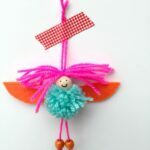 Hi – I have 3 girls and they love playing with all types of fairy stuff: great items above – we all loved looking at them. 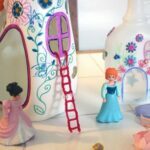 I loved visiting all these links – my daughter adores fairies and I can’t wait to make bottle houses and pipe cleaner fairies to live inside with my daughter and her friend!! Oh my those are so cute! Thanks for sharing them! I love this round-up! 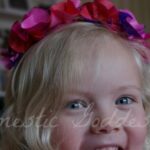 My girl is a big fan of fairies, so much so that we even made our own fairy wings out of cardboard that are till a big hit even one year after.